HomeAll PostsHypnotherapyHypnotic Approach – Why is it effective? Why is a Hypnotic Approach Effective? The practice of hypnosis for entertainment has left quite a few people feeling sceptical over the years, and hence you may be wondering does a hypnotic approach work? Scientific studies have established that a hypnotic approach has a considerable influence over the brain. Stanford University has completed a study with volunteers who were placed in hypnosis and told they were observing coloured objects. When they were studying the objects, there was a boost in blood flow to the section of the brain that registers colour, although, in reality, the objects were monochrome. This was as a direct result of hypnosis. What exactly is it about hypnotherapy tactics that make it work? 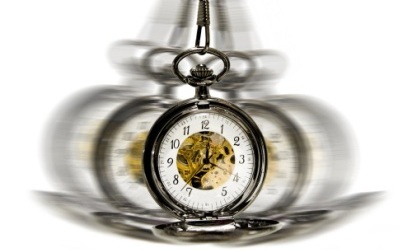 Because of the way it has been portrayed through the years, many people question whether a hypnotic approach actually works. Well, research studies have now shown that hypnotherapy processes have an influence on the brain that can easily be assessed scientifically. Research that has been done by Stanford University in 2000* highlighted that when volunteers were told under hypnosis that they were looking at coloured objects, the areas of the brain which processes colour showed increased blood flow, even though the objects were, in fact, black and white. This was as a direct result of hypnosis, providing scientific evidence to support the concept that hypnotherapy truly does work, in terms of having an effect on the relevant parts of the brain in order to gain favourable results. This breakthrough scientific research strongly supports the use of hypnotherapy for men and women. It can help men and women that need to be able to handle their own pain and anxiety and panic or other health conditions without or to complement established medical intervention. A hypnotic approach aims to treat the person as a whole, supporting both the body and mind. Countless other case studies have gone on to show the incredible changes that can occur through the use of a hypnotic approach. By merely altering the mindset, just about anything is feasible. So for instance, in terms of fears or phobias, many people are now able to rest at ease knowing that the mind can be tuned through hypnotherapy to eradicate those irrational thought processes and feelings. Consequently, they actually feel empowered. Hypnotherapy can also help people overcome various destructive addictions. These can including smoking tobacco, boozing and obesity. Hypnotherapy is an established approach that can change the state of mind to remove such problems and enhance the overall quality of life. So for people that have been sceptical of the idea of hypnotherapy and seen it merely as a form of amusement, the data set out by the team at Stanford University can reassure them that a hypnotic approach really does work. This scientific breakthrough, together with the various other case studies demonstrating the incredible results following the use of hypnosis, will hopefully allow even more people to make positive modifications to their lives. Hypnotherapy can now be endorsed as an approach that can truly create positive changes to health issues and improve feelings of well-being. So quite a few people can be helped to make beneficial long-lasting changes to the mind by choosing a qualified Hypnotherapist who has a professional approach to therapy. It might, in fact, be said that this scientific evidence has changed the course of history for hypnosis and hypnotherapists worldwide. A specialist well qualified and registered Hypnotherapist should always be chosen, as hypnotherapy training can vary. 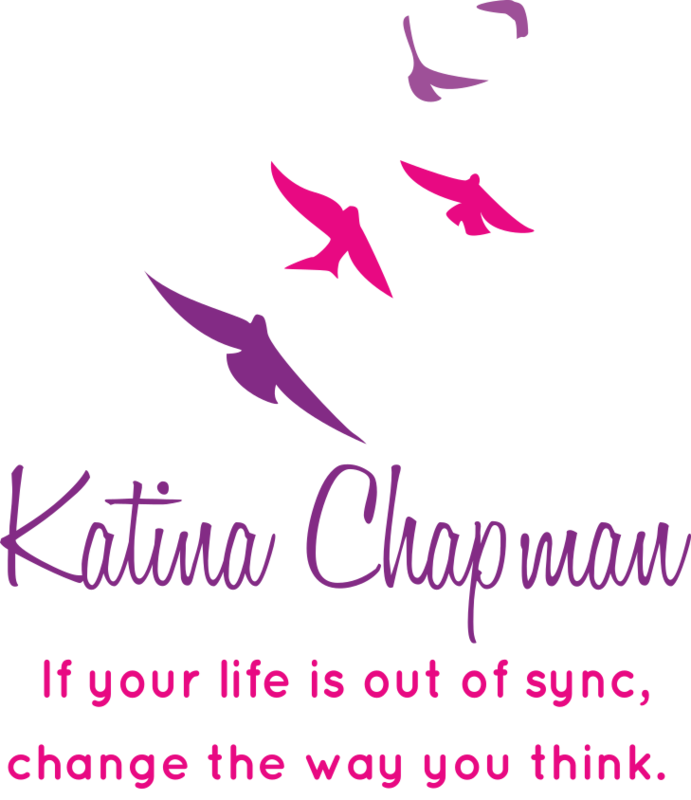 Katina Chapman from Katina Chapman Hypnotherapy is a professional Hypnotherapist who has years of experience. Read more about Katina. Practising in Lowestoft and Norwich, Katina is registered with the General Hypnotherapy Register (GHR). Katina uses a combination of Hypnotherapy, Mindfulness, Neuro-Linguistic Programming, Coaching and Emotional Freedom Technique to help you change the habits and behaviours you want to change quickly, easily and naturally. Read more about Katina’s services. If you could change a habit or behaviour, what would you change? Contact Katina on 01502 587341 or 07847 552 390 for a free consultation and discover how hypnotherapy can help you make the changes you want. *According to a study undertaken at Stanford University read more.